Traditional Office Leases in Brisbane are typically lock you in to a fixed office space area and style for a number of years. 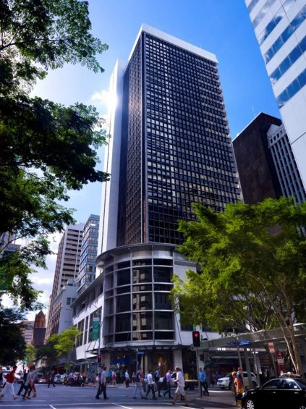 In a fast changing business environament that can be a huge disadvantage and modern businesses require a more flexible office space Brisbane solution. Traditional leases can be very expensive to break when you need to upsize or downsize. In either event you can find yourself paying for space you are not using with money that could otherwise be used to grow your business. @workpaces provides the ideal solution for flexible office space Brisbane businesses love. We have managed office suites for multiple employees, single serviced offices and flexible workspaces that are available on an as required basis. This flexible coworking environment ticks all the boxes when it comes to value for money as your employee requirements expand and contract with th economic seasons. Of course the flexible nature of our office space solutions means that you don't have to choose one solution over another. You can have your office suite for the core team and supplement that with coworkspaces for seasonal or project based employees. Grow when you need to and contract as required and you only pay for the space you are using.